MDG Advertising has been selected as agency of record for Livingston Carthenon, a premium vehicle storage service offering highly secured, monitored and climate-controlled car storage in West Palm Beach, as well as first-class maintenance and delivery services. 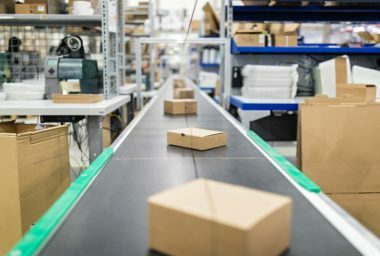 MDG will steer the company’s corporate branding, product-integrated marketing and advertising, and search marketing, as well as their website architecture, design and development. 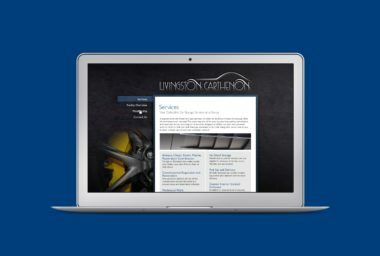 Our team will also be developing the website for Livingston Builders, Livingston Carthenon’s parent company. We’ve already shifted into gear and created a new logo for Livingston Carthenon. 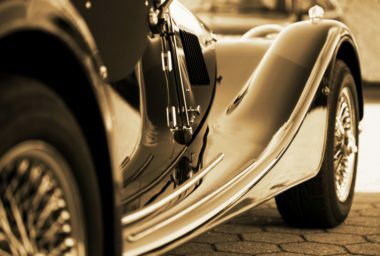 The logo was inspired by Livingston Carthenon’s exclusive and luxurious nature, as well as its audience of auto aficionados who share their belief that cars are precious investments that deserve the utmost protection and preservation. It’s concierge car care for the discriminating driver, and we look forward to bringing our finest work to a company that respects the finest. Michael Del Gigante is president and executive creative director of MDG Advertising. MDG Advertising, a full-service Florida advertising agency, with offices in Boca Raton and New York, NY, specializes in developing targeted, Internet marketing solutions, exceptional creative executions and solid branding and media buying strategies that give clients a competitive advantage. To view other MDG corporate identity/logo designs click here.